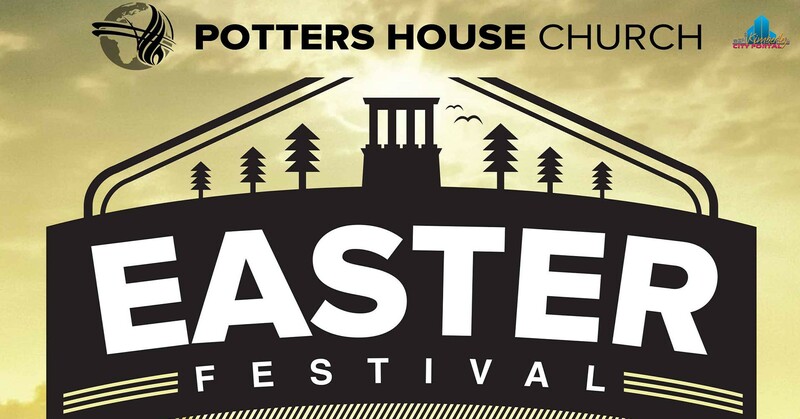 The Potter’s House Christian Fellowship Church will be hosting an Easter Festival on Sunday, April 21, 2019 at the Kimberley Boys High Sports Field. This event will be featuring a service to celebrate Jesus Resurrection at 10am, followed by a FREE Family Fun Fair to celebrate the public holiday Family Day. The Family Fun Fair will include music, game booths, sport activates, food and entertainment completely free and open to the entire community. At 4pm there will be a Talent Show that local artists are welcome to registrar to perform.